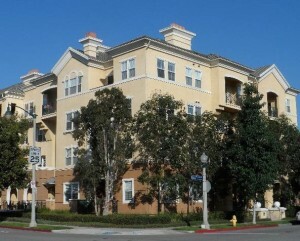 Avalon sits in great location in Playa Vista on Pacific Promenade between Seawalk Drive and Kiyot Way. All the amenties of the CenterPointe Club, including the gym and pool are just steps away from the Avalon residence. Concert Park and the Shops at Concert Park are also just a block away.